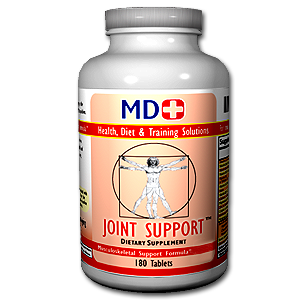 Multiple ingredients in Joint Support work along synergistic pathways to decrease inflammation and promote the body’s natural synthesis and maintenance of joints, ligaments, muscles and tendons. 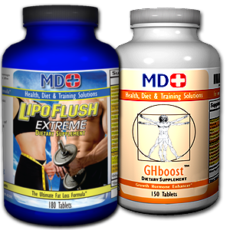 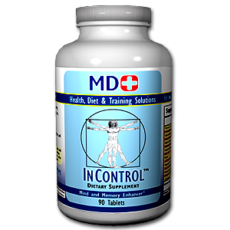 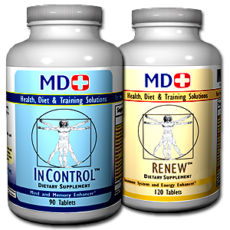 It protects, prevents and helps in the repair of musculoskeletal injuries and inflammation, regardless of the cause. 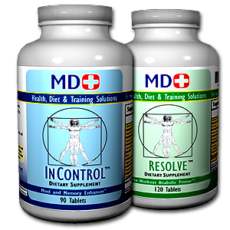 Also search for more information on the musculoskeletal system and Joint Support in the Articles (Joint Support, and A Well Oiled Machine), Q&A, and Blog sections under Education.